Shelley Law joined Rifeline in June of 2018 as a Community Outreach Manager. 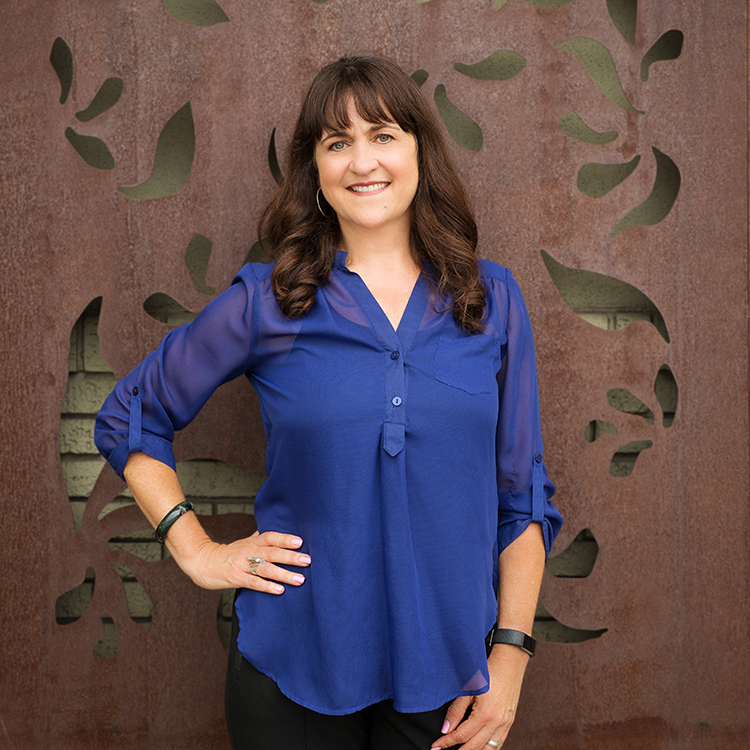 She joins the team bringing experience in sales, event planning and education. Shelley is currently providing project management and outreach support for Waste Management, the Central Texas Turnpike System Capital Improvement Plan Study, and the US 290 Fredericksburg Relief Route Feasibility Study. Shelley obtained both her bachelor’s and master’s degrees from the University of Houston. She has called Austin home for over 20 years and feels fortunate to be working with Rifeline in supporting the team’s focus on bettering communities and working towards benefiting the public good.